The Polish original, rich with history and packed with garlic. The kielbasa can be found in sausage making cultures throughout Europe, but the roots of each style stretch back to the original from Poland. 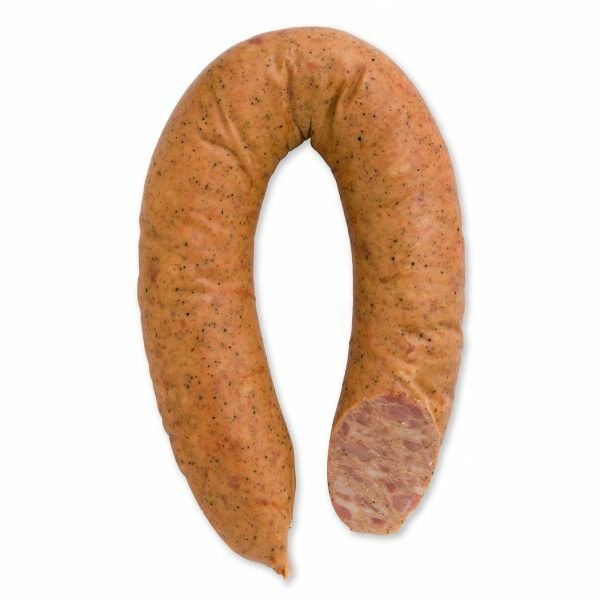 So, when Schaller & Weber began making a ring Kielbasa, we looked right to the originators for inspiration. In traditional style, ours is stuffed with coarsely ground sausage, packed with garlic flavor and finished with just the right spices. 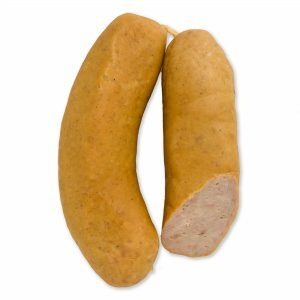 Schaller & Weber’s Polish Kielbasa comes precooked, but the flavor intensifies when it’s grilled or heated. All you have to do is slice it and serve it to enjoy this timeless European favorite.